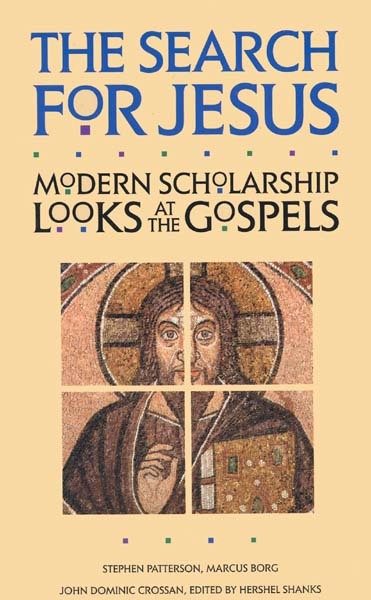 There are many new things happening in gospel scholarship, including developments in literary criticism, studies grounded in sociology and anthropology, rhetorical criticism and the like. We will not be dealing with these developments, however. Rather, our topic is an older, more traditional one but still one of the most controversial, exciting and inescapable questions in the study of the New Testament. Who was Jesus, historically speaking? Historians work with sources, and I want to introduce you to the sources scholars use in addressing this question. But that is perhaps the most problematic part of the task, as you will soon see. Jesus came of age and spent his brief career under the reign of Tiberius Caesar, who succeeded Augustus in the year 14 and ruled until 37, well after Jesus’ execution. Our most thorough Roman historian of this time, Tacitus, wrote of this period: “Sub Tiberio quies” (Under Tiberius, nothing happened) (History 5.9). This illustrates a problem. Jesus was an obscure figure in a remote part of the world, a speck on the wing of history. For centuries he would go unnoticed and remain unknown. Outside of Christian circles, almost no one took note of his life or death. Almost … but we do have a few brief notices. The founder of this sect, Christus, was given the death penalty in the reign of Tiberius by the procurator, Pontius Pilate; suppressed for the moment, the detestable superstition broke out again, not only in Judea where the evil originated, but also in [Rome], where everything horrible and shameful flows and grows. So much for making a good impression on Rome.